07th Jan What’s on at Theatr Brycheiniog this January? 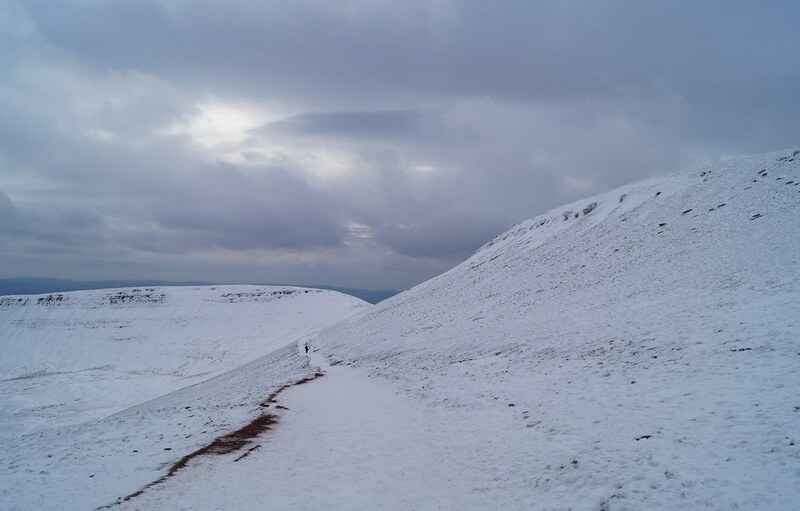 04th Jan How were the caves in the Brecon Beacons National Park created? 28th Dec What’s on this January? 18th Dec Last chance to get some Christmas goodies at the The Beacons to the Sea exhibition! 11th Dec Brecon Beacons Businesses Among the Winners of the Great Outdoor Awards 2018! 29th Nov What’s on this December? 18th Nov Have a fun filled Christmas with Adventure Britain! Mumbles Head has added a photo to the pool: Deliberately-started grass fires are the bane of South Wales at this time of year, although thankfully less common within the confines of the National Park than they are on the urban fringes of Swansea, Ammanford and Valley towns in Rhondda Cynon Taff. This fire (seen here after being left to burn itself out) ravaged a large area on the southern flanks of Fan Hir on Saturday 19 March, narrowly stopped by firefighters before it reached the young woodland in Cwm Haffes. Craig Savery has added a photo to the pool: First from a new batch of photos taken from a recent visit to the Brecon Beacons. 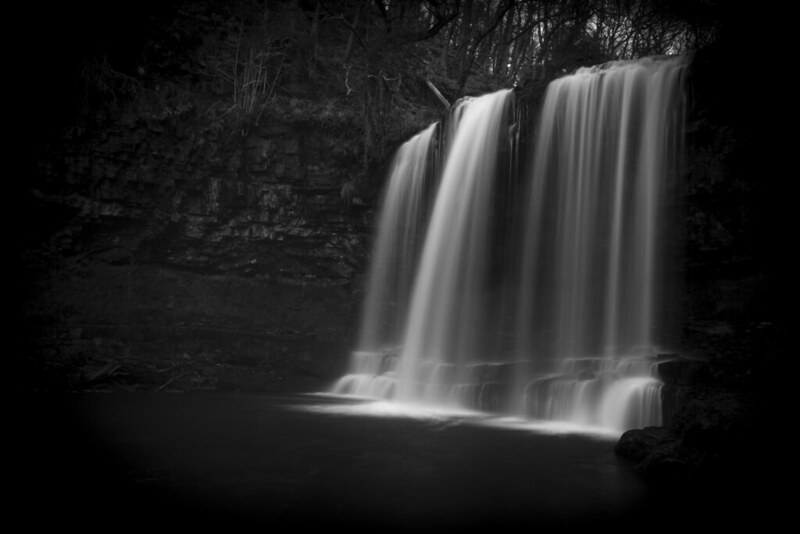 A different B&W take on a much-photographed waterfall (including a few by me). Part of a superb 10 mile walk I've done 4 times now taking in 9-10 impressive waterfalls. As well as the waterfalls, the walk includes lovely woodlands, breathtaking views, a mid-way pint and an ice-cream finale. It doesn't get much better than that. I found a fitbit on the path to Pen Y Fan this evening. Message me if you have lost one ????? 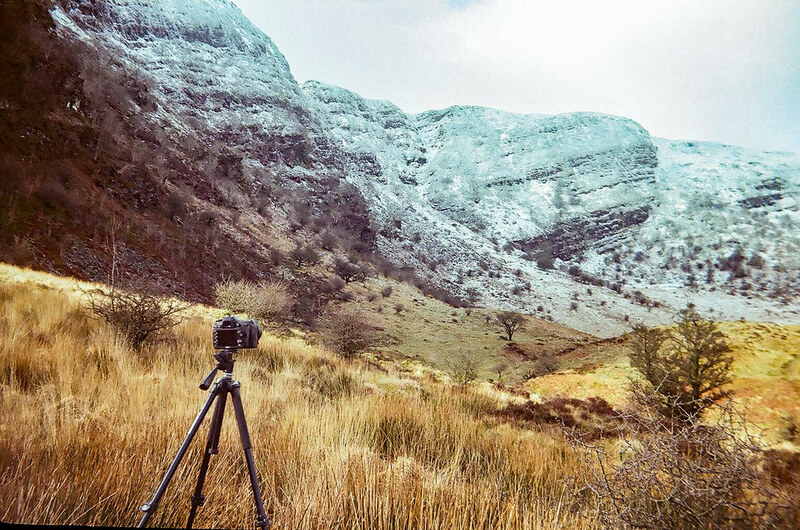 dgmann11 has added a photo to the pool: Shot taken of Craig cerrig gleisiad with my step-grandfather's film camera, the one he used when he and my Nan first got together in the late 1960s. Is is an Halina Paulette Electric; I must find a way of getting better JPGs of the negatives! 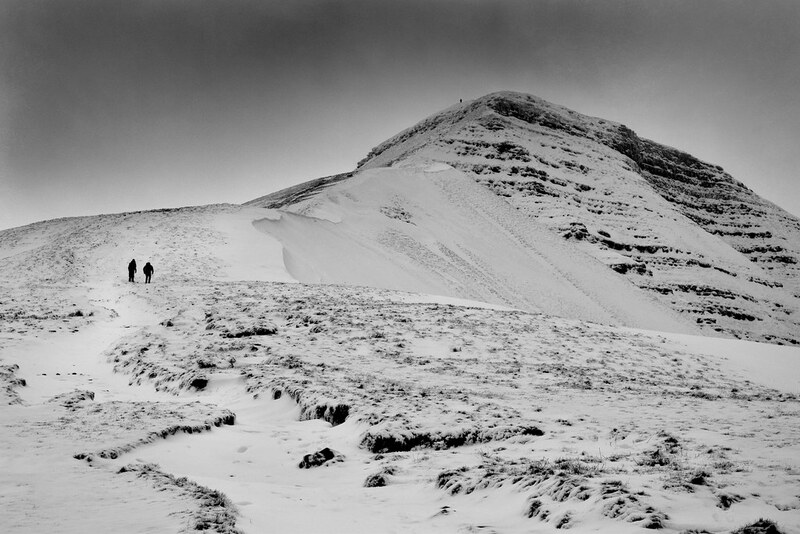 Here is the majestic Corn Du and Pen Y Fan at sunrise on a very wintery morning. I can never get bored of these views, the peace and tranquility one can soak in on a cold winters morning is more than enough to rejuvenate after a week in the office! Sunrise at Llangattock Escarpment, Brecon Beacons. Lovely insightful review of Llangoed Hall and the Brecon Beacons National Park for the 50+ generation in High50 Three things we loved 1. There’s no traditional reception desk at Llangoed Hall. Instead, staff just look out for people arriving and magically appear at the door. 2. The huge bathroom and tub, Penhaligon’s toiletries, and pretty floral china designed especially for the hotel. 3. The walled garden. The chefs all put hours into it, maintaining and planting. Visit http://www.britishhistorybreaks.com/explore/llangoed-hall/ to discover the story behind this luxury hotel. Drum roll please, we have a winner! 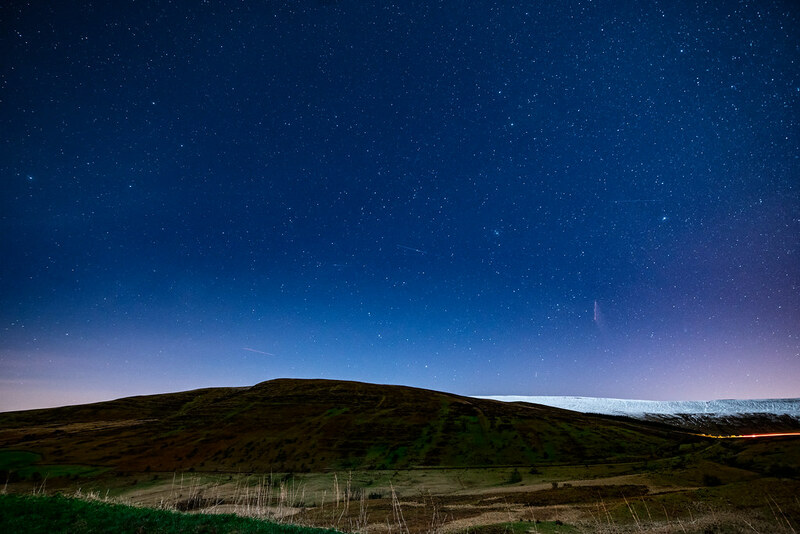 Congratulations to Fran Evans who has won Phase 1 of our #destinationbreconbeacons photo competition. Your iPhone is on its way to you right now! Did you miss out? Don't worry we have great news! Phase 2 of the competition is now now open with another iPhone to win – rules are the same – just show us your journey to the park by Public Transport and your adventure in the Park and get your entries to us by 11.59pm on Friday, 24th June. 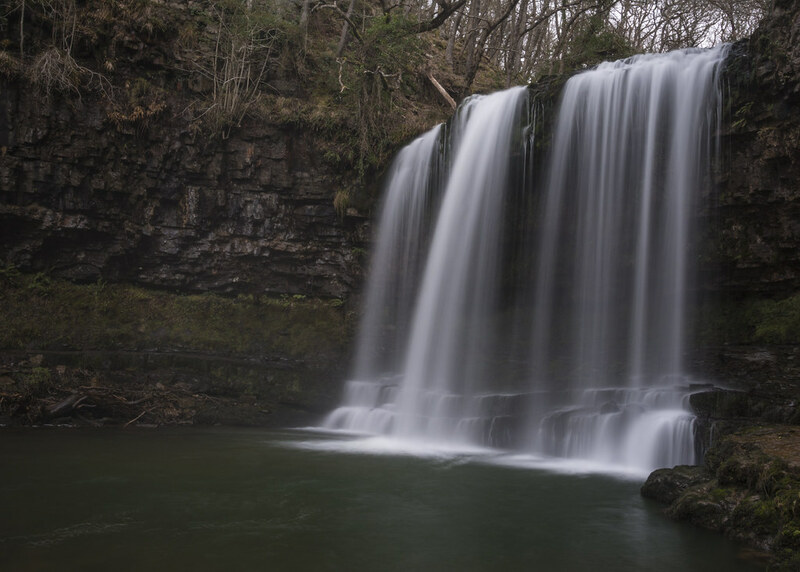 Easter break is nearly here, Brecon Beacons National Park has so much to offer, fantastic walks, beautiful scenery and just a great place to unwind. We serve food from 12-9-30pm, pop in and try our delicious Set lunch or even try our Afternoon tea on our sun trap terrace. Happy St Patricks day everyone :) Now this could be a bit of a tedious link, but its one we are happy to make! 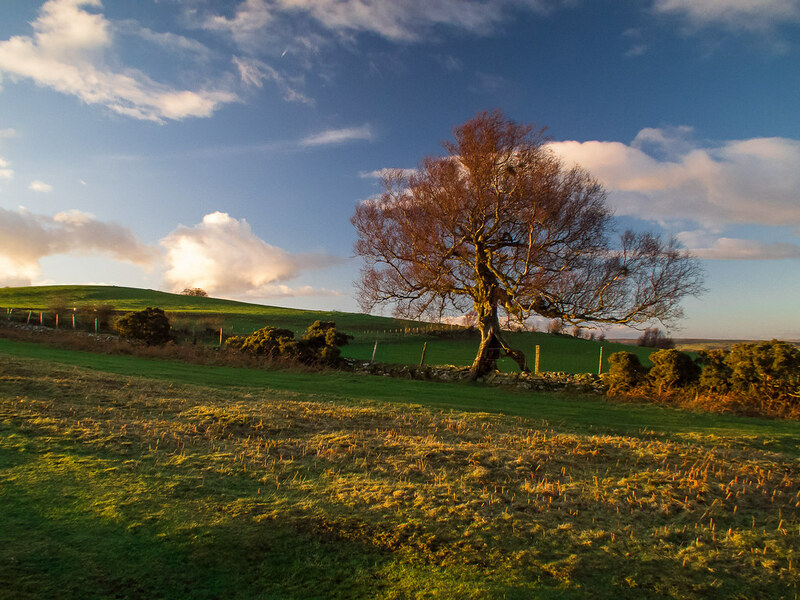 Was St. Patrick a Welsh Man from the edge of the Brecon Beacons National Park? Thanks for staying at Coed Owen George and Stags. Looks like you had fun gorge walking and quad biking in the Brecon Beacons National Park. Thank you to everyone who entered our competition by sending in their photos. We will be announcing the winner of phase 1 this Friday! Thank you to everyone who entered our competition by sending in their photos. We will be announcing the winner of phase 1 on Friday 18th March. neilholman has added a photo to the pool: studio9wallart.co.uk/ This image is the copyright of © Neil Holman. Any users, found to replicate, reproduce, circulate, distribute, download, manipulate or otherwise use my images without my written consent will be in breach of copyright laws. Please contact me for permission to use any of my photographs. Young volunteers start building a wildlife garden at the National Park Visitor Centre in the Brecon Beacons National Park. A record peat depth for the Brecon Beacons National Park with pupils from Crickhowell High School taking part in the Moorland Indicators of Climate Change Initiative (MICCI) Project 2013. This is the first year that the Brecon Beacons National Park has taken part in this project, which involves school pupils doing scientific research on the health of upland peat bogs. Celebrating 50 years of the Brecon Beacons National Park, from its designation in 1957 through to 2007. Hear from local residents about what it means to live in this special part of the world and how the Park has been addressing challenges over the years. 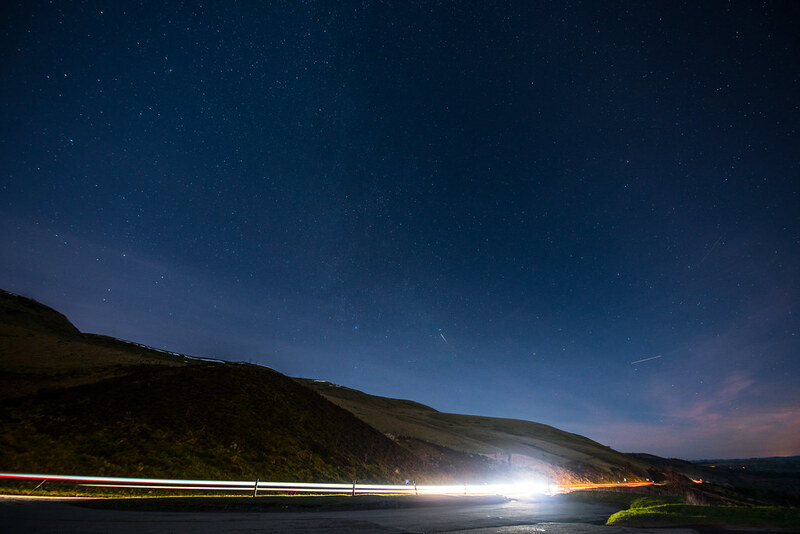 Find out how the Brecon Beacons National Park has evolved its approach to balancing environmental and economic sustainability during the first 50 years of its existence. Celebrating 50 years of the Brecon Beacons National Park. 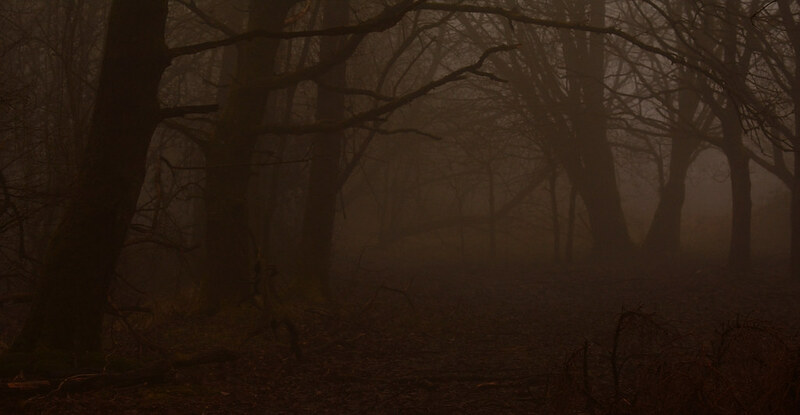 We asked local residents to tell us about their favourite places within the Park. Find out what they said. 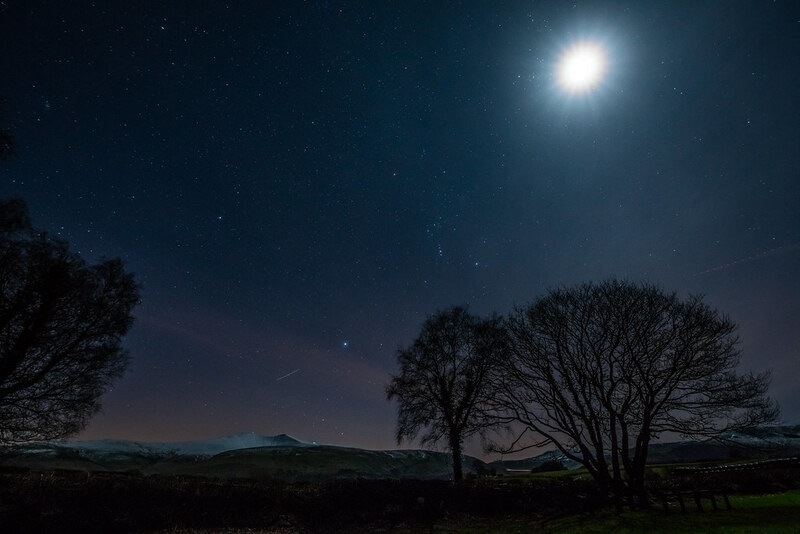 Celebrating 50 years of the Brecon Beacons National Park. Hear what the residents think about the area and its designation as a national park. A video championing the COLLABOR8 success stories made possible thanks to Brecon Beacons National Park Authority working with the COLLABOR8 scheme promoting sustainable tourism. 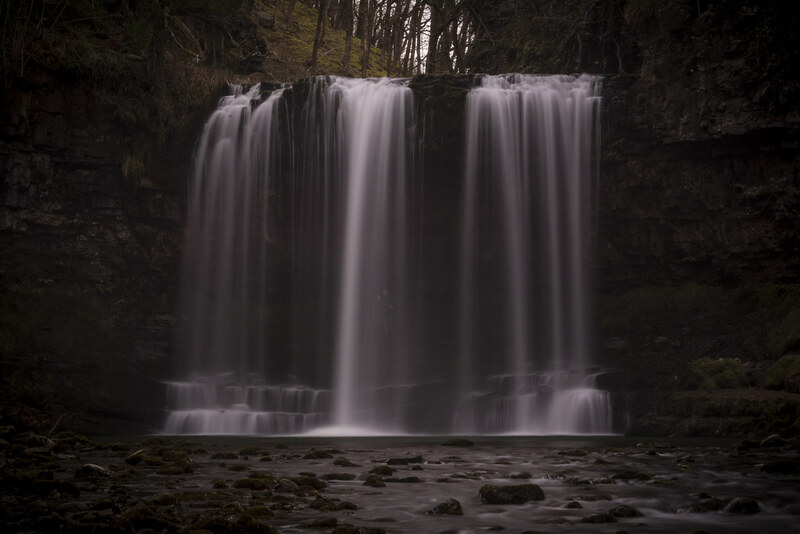 A guide to the geopark in the west of the Brecon Beacons. A guide to the waterfalls in the southern part of the Park. 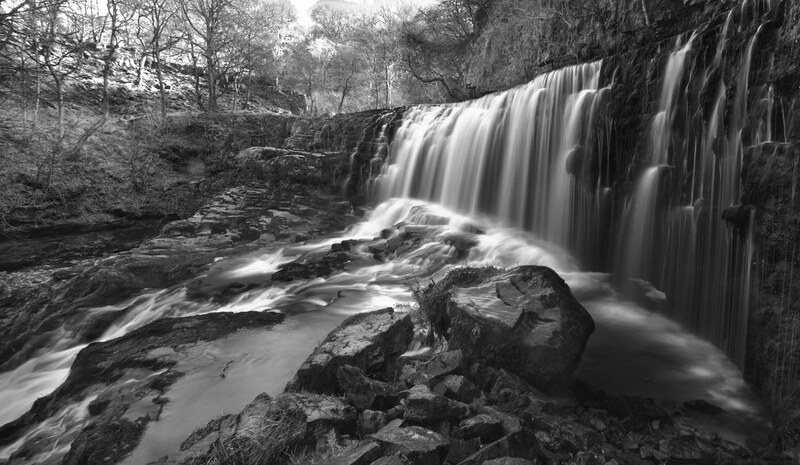 Visit the Waterfalls Centre at Pontneddfechan to find out more. 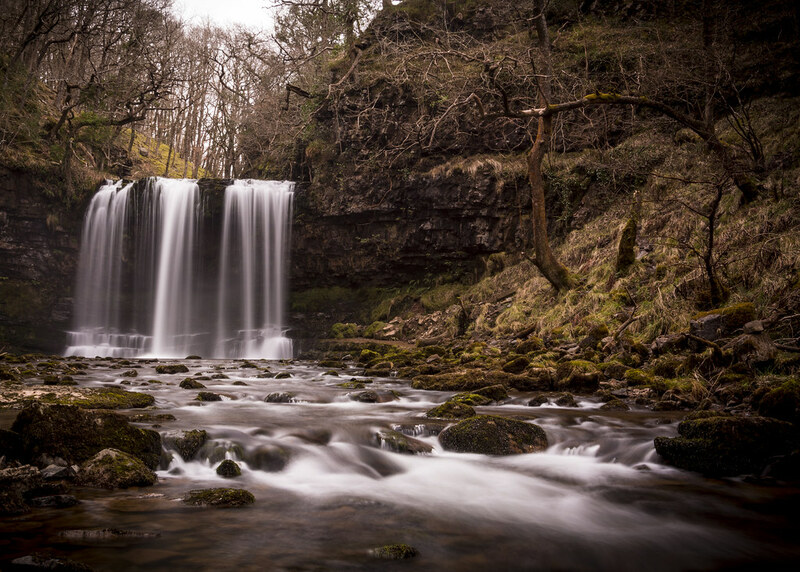 An introduction to the Brecon Beacons National Park and all it has to offer. 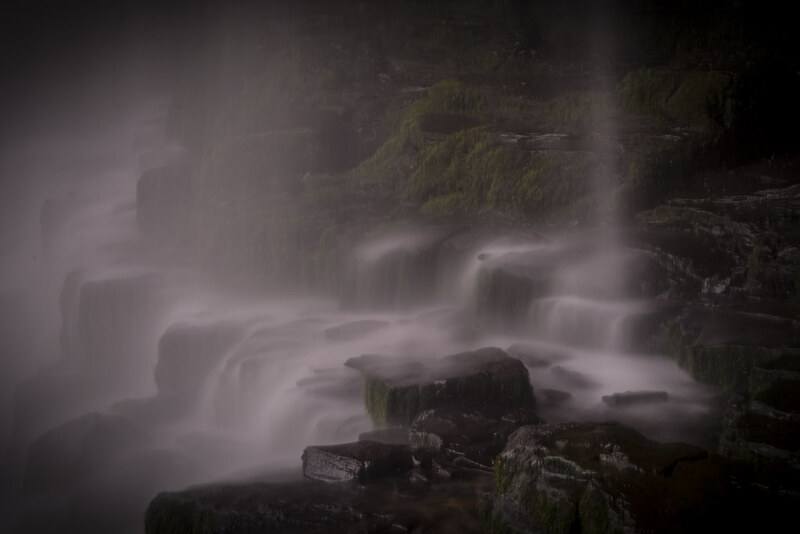 Filmed in the Brecon Beacons and Snowdonia this is a documentary about gorges and their unique environment, encouraging responsible use of these special areas. Produced by Snowdonia-Actve with assistance from Sblash and the Countryside Council for Wales.